Custom made aluminum whitewater dories. Eddyline Welding designs and builds quality aluminum dories. 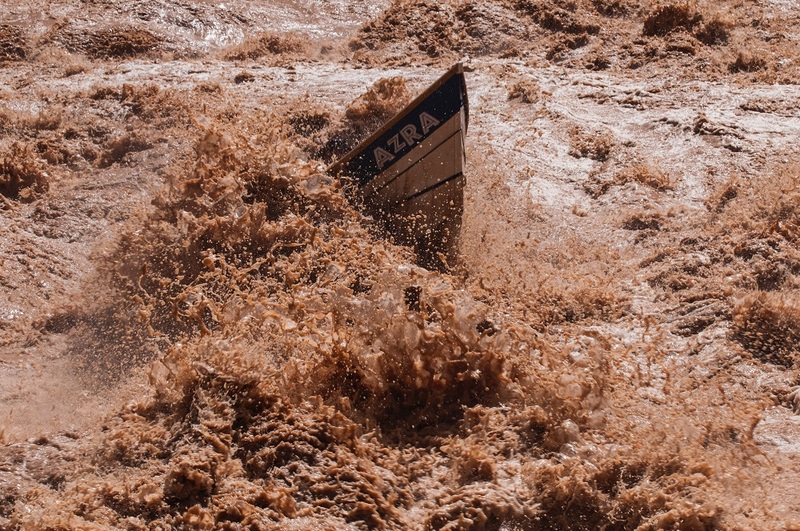 Our focus is on delivering a boat made specifically for multi day whitewater river trips. Aluminum dories are tough, low maintenance, and a great way to experience the rivers of the southwest. Aluminum dories, without a trailer, cost $17,000 & up. The incredible level of detail that needs to go into a dory is directly reflected in the overall cost. There are many ways a dory can be designed and outfitted to suit your needs. We tend to build dories from August to December. A boat takes 10 - 12 weeks to build out. Please contact us if you would like to talk about having an aluminum whitewater dory built. 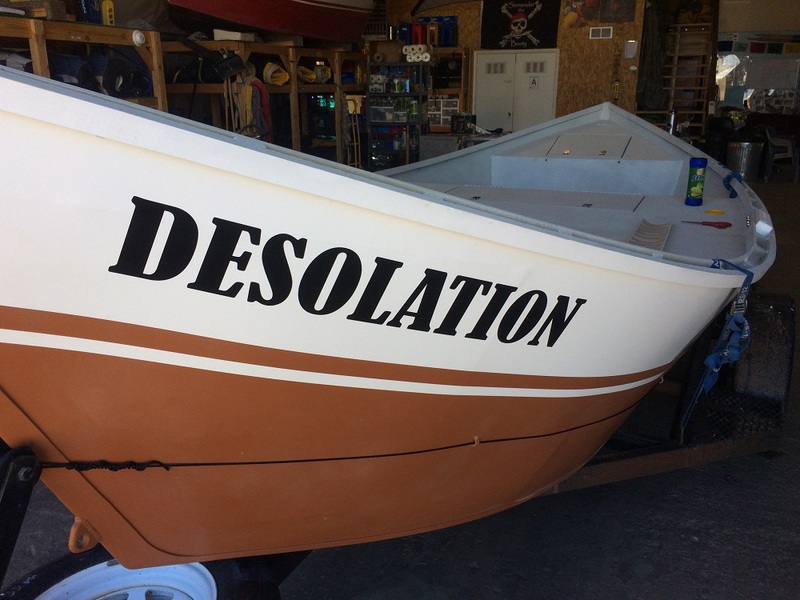 For more pictures & videos of our dories, check out the gallery page.